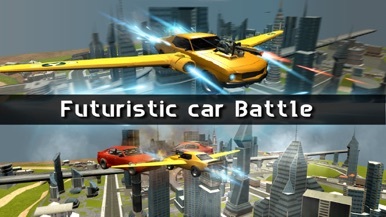 Flying futuristic car is a flying car simulator and fast driving car adventure that can turn your furious 3D futurictic games passion into reality. It’s a package of full fighting having gunship car and airstrike with the plus of police chase too. 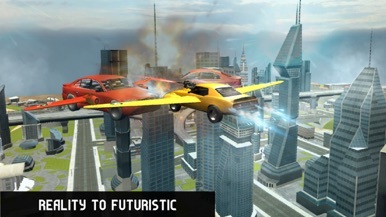 Are you a good hands-on with the Flying Car Simulation? 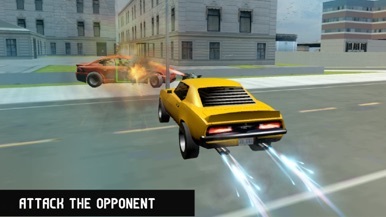 Make sure you cuff-up to give your best for it is going to be a full fighting challenge and especially the dangerous police chase will require a heavy evasion as it’s one heck of furious 3D futuristic game with utterly fast driving car control. Flying futuristic car is more of a remote control simulation and it sells all the thrill and chill you are looking for in the decade. 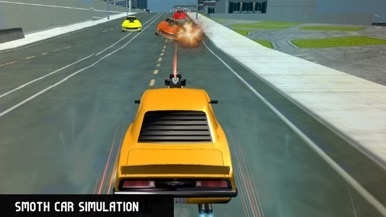 Flying futuristic car is a different composition of excitement, fast driving car control with flying car simulator variety, deadly police chase and full fighting spirits with advanced gunship car constituent which is a must in furious 3D futuristic games. 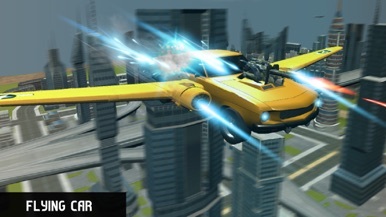 * If you like this Flying futuristic car game, then Rate and Review and if something went wicked or you have any recommendation then please give your valued feedback at mailto:3d@oxoapps.com. * This is free game especially for Action, Sniper and Shooting lovers but it contains third party ads. Doc scanner allows users to scan their valuable documents. You can easily scan all your physical documents and also export them to pdf. Doc scanner also allows you to share all your scanned documents via social sharing options. It also auto-detects edges of a document automatically and crops it for your ease. Get inspired by the Tecglass Vitro Design Catalog, a nearly endless number of examples of designs and decorations available for your next creative glass project. Tecglass is the worldwide leader in technological solutions for digital printing on glass, since 2016 part of the Fenzi Group.